Our intellectual guest for today is Ademola Ajibola aka Moreklue, who is one of the most versatile and hardworking people in the entertainment industry today. 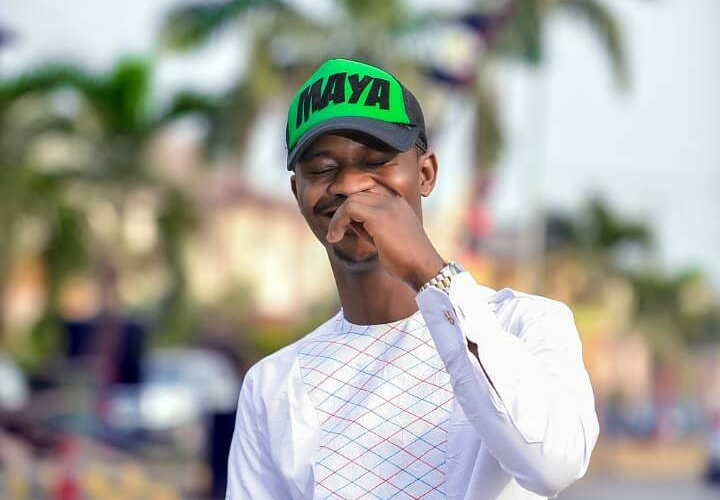 The initiator of MAYA Awards, who is also a writer, presenter and an all round entrepreneur is a graduate of Economics from Osun State University. His career as a writer dates back to a long time, but, he became a part of the industry as far back as 2004 with him writing and doing media related assignments. He started the publication of Moore Magazine Celebrity Hangout, which, was an annual publication that centered around the lives of celebrities and the first edition came out in 2013, with the likes of Damola Olatunji, Tunde Owonokaran and many others being featured in it. He moved a little further and started an Award program in 2014, known as MAYA which means Moreklue All Youth Awards. It is set to recognize the efforts of outstanding youths in the several spheres of the industry and the first of its kind was hosted in 2015, in Ibadan. Dapo Oyebanjo, a.k.a DBANJ is Moreklue’s iconic influence. Moreklue also states that finances, environmental factors and discouraging people are some of the challenges he has been facing over the years. So far, he has stayed clear off scandals and hopes to maintain a clean record. The CEO of MAYA awards says we should all expect the next MAYA award program which will hold on February 4, 2018 in Lagos State. Also, PlayHouz TV which will be an exclusive E-TV would commence soon. He also hopes to shoot as many films as he can this year and also host several events. He is a man who believes in Time Management. According to our guest, Poverty is what drives him. He states that he knows what it is to be wealthy and poor, thus, the need to constantly be on his feet is what drives him. Had fun? Be ready to have another of your favorites next week.